Join us for a complementary "First Look" seminar to discover the benefits & capabilities that SOLIDWORKS 3D CAD could bring to your teaching and research. 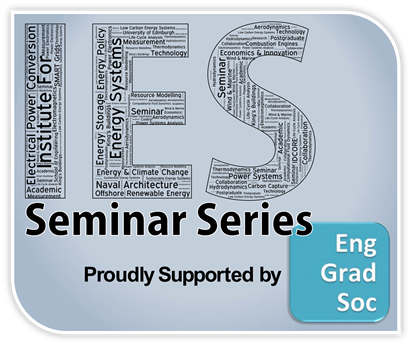 This event is open to all Institutes within the School of Engineering. This event is complementary, we just ask that you please register to reserve your space as these events fill up quickly. We look forward to meeting you at the seminar. Once we've shown you SOLIDWORKS’S rich tool set you then have the opportunity to fire questions at one of our Elite SOLIDWORKS Certified Engineers allowing you to pose scenarios to your specific requirements. 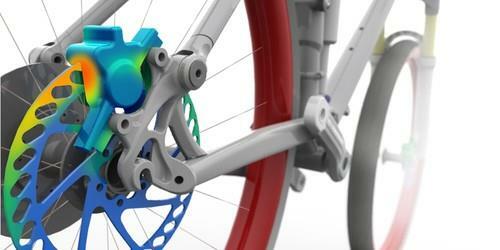 SOLIDWORKS Simulation allows for advanced simulation. Evaluate issues such as product durability and natural frequencies as well as heat transfer, buckling and complex loading such as pressure vessel analysis. Ensure product robustness with tools for simulating nonlinear and dynamic responses, dynamic loading and composite materials. Efficiently simulate fluid flow, heat transfer, and fluid forces with SOLIDWORKS Flow Simulation. Driven by engineering goals, Flow Simulation takes the complexity out of computational fluid dynamics (CFD). Plastics simulation software combines injection moulding simulation with advanced CAE analysis to give plastics designers the capability of predicting just how melted plastic flows during the injection moulding process. With SOLIDWORKS Plastics predict and prevent manufacturing defects at the earliest stages of plastic part and injection mould design cycle whilst designing plastic parts and moulds of improved quality. Analyse products' environmental impact from within solidworks 3d cad with solidworks sustainability's life cycle assessments. Building on the tools of sustainability xpress, solidworks sustainability offers additional capabilities such as assembly analysis, transportation mode assessment and other parameter analysis including assembly and use-phase energy consumption.